Find all of the current Live Oak real estate listings below! The Live Oak community in Santa Cruz County which stretches along the coastline between Santa Cruz and Capitola. From the houses and condos near the Santa Cruz Yacht Harbor to the beachfront estates of Opal Cliffs, which overlook Capitola Village, the Live Oak real estate market presents homebuyers with a plethora of choices. Some of the most desirable properties are found along the picturesque East Cliff Drive, which offers direct access to some of the best beaches in the county, including the choice surf spot, Pleasure Point. Live Oak homes for sale are found in a very community-oriented area with many parks, beaches, community centers, and local businesses to enjoy. Read on to learn more about Live Oak homes for sale, an idyllic community nestled between the towns of Capitola, and Santa Cruz. 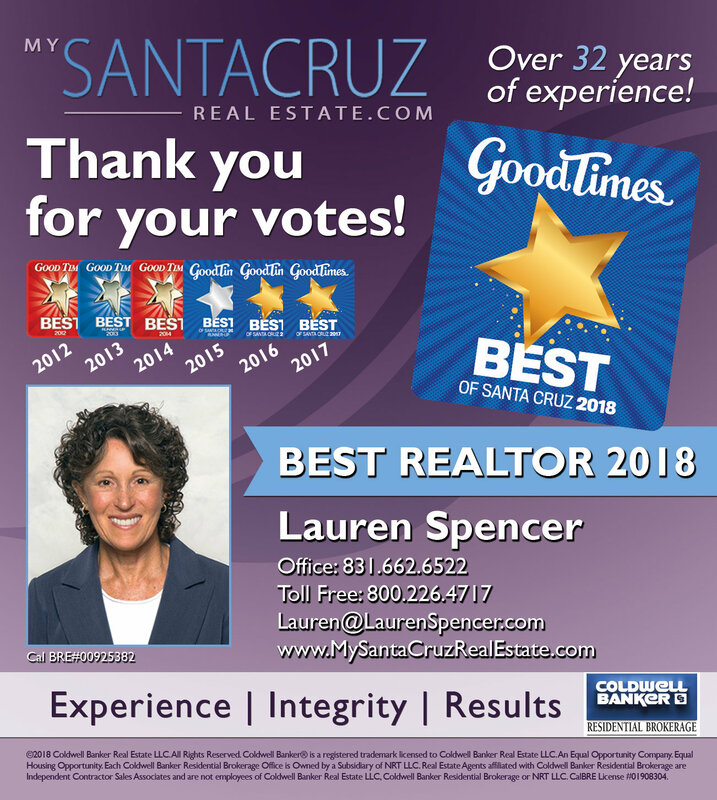 Have you signed up for a free account with Lauren Spencer? Be sure to create a custom profile today so you can save your search preferences, bookmark your favorite properties, and sign up for email alerts when new homes in Live Oak enter the market! Live Oak homes for sale come in a variety of price ranges and styles. You’ll find oceanfront estates featuring priceless views of Monterey Bay, single-family homes on quiet-cul-de-sacs, attractive townhouses and condominiums, as well as some acreages— the last remnants of the area’s farming past. The Live Oak community is home to several neighborhoods: Opal Cliffs, Pleasure Point, Santa Maria Cliffs, and Twin Lakes. Situated between the Pleasure Point and Capitola Village neighborhoods, Opal Cliffs homes are found in an exclusive neighborhood, with private beach access right from their backyards. Those interested in an oceanfront neighborhood near one of the top surfing spots will love homes in Pleasure Point. Real estate varies from beach bungalows to million dollar luxury properties. Santa Maria Cliffs is known for its upscale second homes found atop the bluff. Those seeking a private beach neighborhood will be interested in this neighborhood’s real estate. The Twin Lakes neighborhood is located between the Santa Cruz Yacht Harbor and Corcoran Lagoon, with Schwan Lagoon in the middle. Some houses in Live Oak surround Sunny Cove, while many include ocean views. The Live Oak, CA community is alive with community activities and attractions. Each year from May to November, residents head to the local Santa Cruz farmer’s markets to pick up fresh local produce and other goods. The area has a local library, a beautiful craftsman-style building found overlooking Corcoran Lagoon. Simpkins Family Swim Center is a great family outing, with four pools, swim lessons, and a community center. Outdoor enthusiasts will love the collection of parks and beaches found in Live Oak. 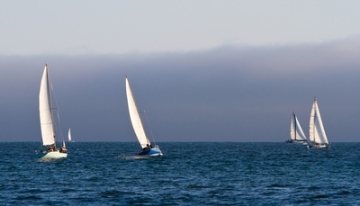 Bird watchers will flock to Schwann Lake, while boaters will enjoy the proximity of the Santa Cruz Yacht Harbor, offering sailing, kayaking, boat charters, commercial fishing, and waterfront dining. Pleasure Point and Steamer Lane are nearby, the latter boasting world-class waves and annual competitions. 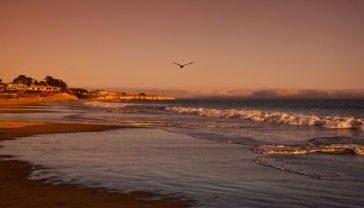 The Santa Cruz Harbor Beach and Twin Lakes State Beach are found nearby, and popular activities include swimming, beach combing, volleyball, fire-rings, and even dining. If you’re interested in this beautiful beachfront community, contact Lauren Spencer. 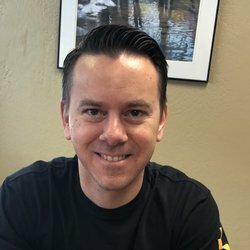 This Santa Cruz Realtor is a local expert, and will be happy to answer your questions, find your next dream home, or sell your Live Oak property.